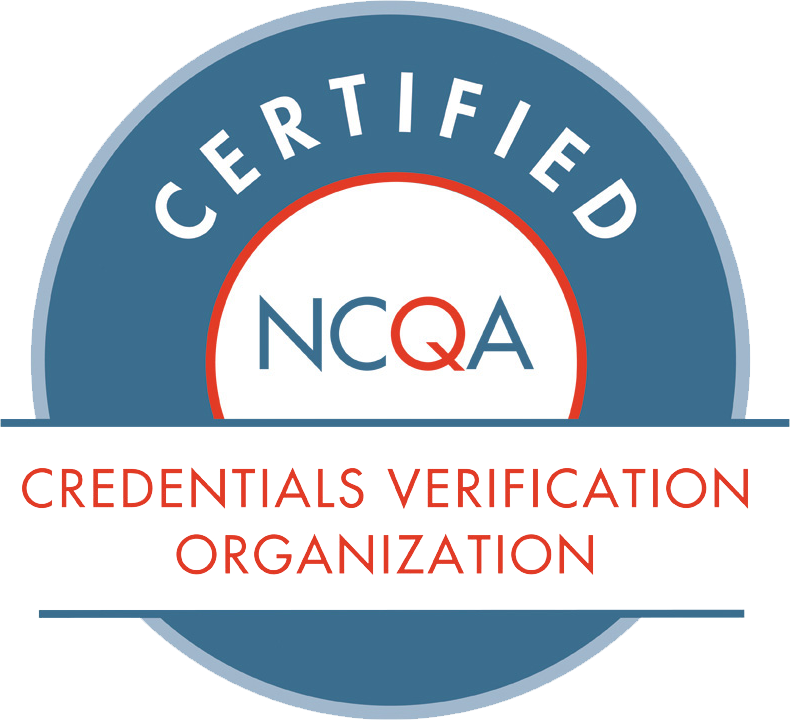 PCVS has chosen to participate and comply with the accreditation standards of NCQA and URAC. PCVS is also fully compliant with the Joint Commission’s credentialing standards. PCVS is obligated to comply with Federal and State of Michigan laws, as well as the ethical requirements of the PCVS Corporation. Individual clients may require additional contractual obligations in accordance with the accreditation standards they have chosen to follow. The manager of PCVS serves as the officer in charge of compliance and reports on the status of compliance to the Chief Executive Officer and Quality Improvement Committee . The National Committee for Quality Assurance is a private, 501(c)(3) non-profit organization dedicated to improving health care quality. Since its founding in 1990, NCQA has been a central figure in driving improvement throughout the health care system, helping to elevate the issue of health care quality to the top of the national agenda. URAC, an independent, nonprofit organization, is well-known as a leader in promoting health care quality through its accreditation and certification programs. URAC offers a wide range of quality benchmarking programs and services that keep pace with the rapid changes in the health care system, and provide a symbol of excellence for organizations to validate their commitment to quality and accountability. Through its broad-based governance structure and an inclusive standards development process, URAC ensures that all stakeholders are represented in establishing meaningful quality measures for the entire health care industry. While The Joint Commission does not accredit CVOs, PCVS is fully compliable with the standards set forth by the Joint Commission. PCVS Staff has a combined total of nearly 70 years of credentialing experience, Our staff has the knowledge and expertise to meet your credentialing needs.